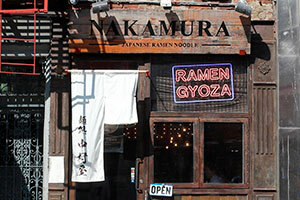 Nakamura -Japanese Ramen Noodle in Lower East Side, New York - What’s the one tool you can’t live without? I’m pretty particular about the tools I use in the kitchen, especially when it comes to knives. I pay a lot of attention to the knife’s blade and how it’s honed. For example, I use a lot of vegetables like Scallions, Ginger and Herbs in my Ramen. The aromas of these ingredients are very important. When you cut vegetables with a dull blade a lot of the natural juices escape so there’s not as much flavors to spread around in your mouth. When you cut with a sharp blade, less stress is put on the ingredients allowing fine details like Umami, or Fragrance to be maintained and the true potential of the ingredient can be reached. Furthermore, knives are categorized according to what it’s cutting. For example, Ginger has a lot of fiber, so what’s the best way to cut Ginger without having the natural juices leak when cutting? I consulted with Takamura Cutlery to find the most suitable knife for the job. If a chef is able to explain what kind of cuisine they are making, and the person who is crafting the tool is able to understand and implement that into their craftsmanship, then I'd say that is a truly "Great Tool." Communication between the Craftsmen and Chef at the highest level is essential. I like to eat and cook so I became a Chef. In fact, I didn’t even have a mentor. If you count Instant Ramen, you can say that I’ve been cooking since the age of 5 or 6. It wasn’t until I was 18 where I began to cooking everything, this was about twenty years ago. I think a profession Chef appreciates a customer’s satisfaction more than the money they can earn from it. I think a professional Chef’s major premise is to satisfy the customer. It goes beyond the money they can earn from it. I always try to capitalize on the qualities of leading ingredient. I think that it’s love. You can make good ramen when you love it. 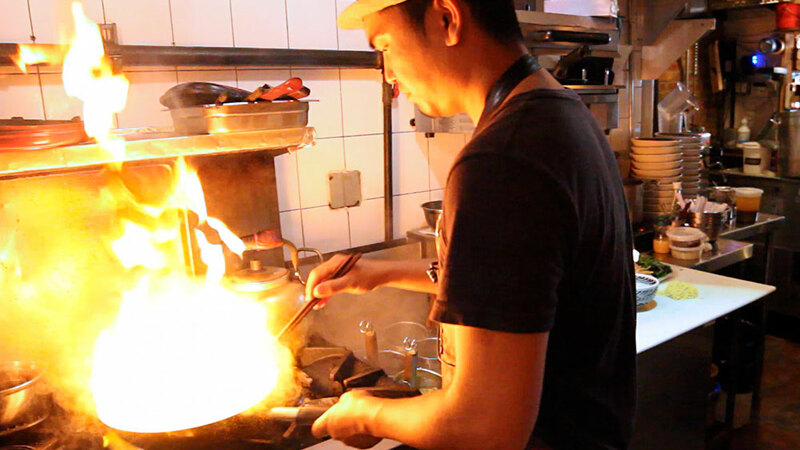 If people who love ramen are coming to your shop, then of course the cooks preparing the ramen must have strong preferences to the ingredients and tools to produce good ramen. For example, Nakamura Ramen soup base is from Chicken but I think Ramen that is made from natural ingredients is good Ramen. Also seasonal dishes taste the best when the ingredients are in season, so we really pick our ingredients carefully for these dishes. 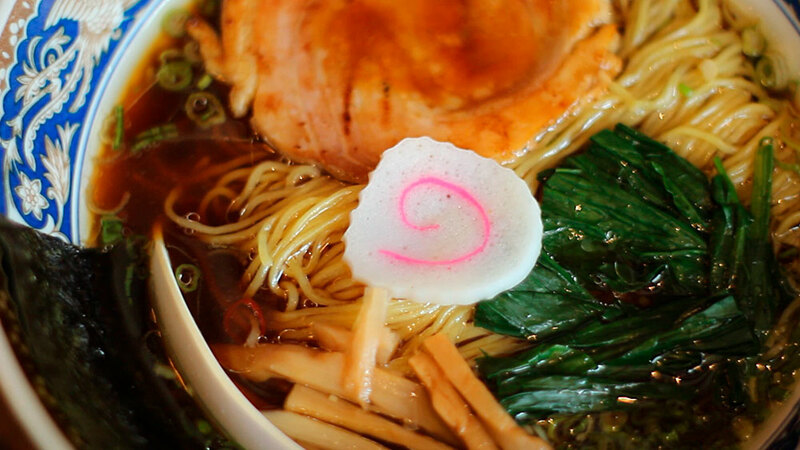 What’s the difference between Ramen in Japan and Ramen in the USA? 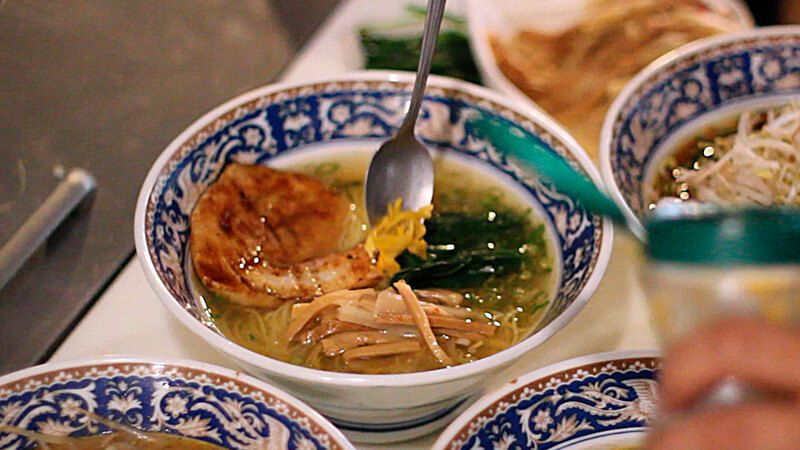 A long time ago American Ramen had to be a simple taste, lower temperature and shorter noosectiones. American Ramen could have even been in a category of its own but these days we cannot satisfy New Yorkers' unless the Ramen is passable in Japan. 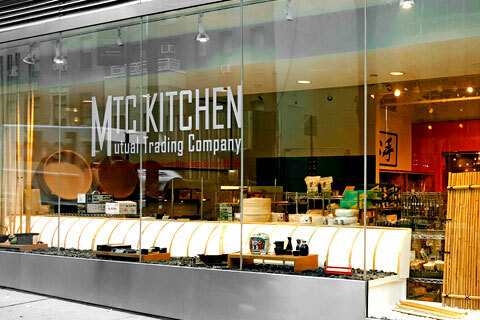 Why open in New York? New York is the no.1 city, so many different types of people are here in New York and I am one of them. 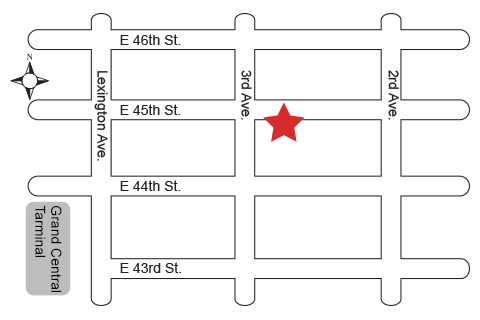 Our shop is in the LES, I commute here every day by Bicycle from New Jersey. It’s a 50-minute bike riding covering 14 miles. I enjoy this every day unless it’s snowing.